This section is dedicated to provide information about dementia to enable busy caregivers a quick update on what’s happening in the world. Music therapy might also improve emotional well-being among those with dementia, researchers found. 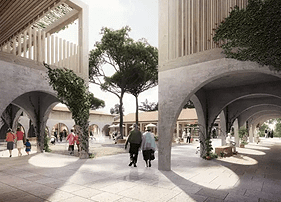 The Copenhagen-based firm Nord Architects is building a series of centers for patients with Alzheimer’s and dementia that feel more like villages or cities, rather than bleak institutions. 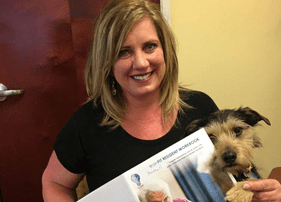 Tracy Prasco of Lowell has always had a special place in her heart for the elderly. 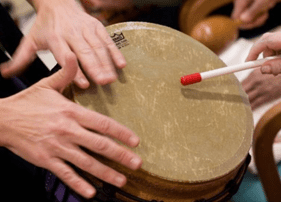 She had been working as a hospice volunteer when her husband ran across an award-winning Sundance Film Festival documentary called “Alive Inside” about the use of music therapy in dementia patients. 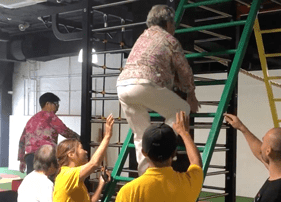 Prime Minister Lee Hsien Loong on Sunday (Aug 19) announced a Merdeka Generation Package to help with the medical expenses of some 500,000 Singaporeans born in the 1950s. 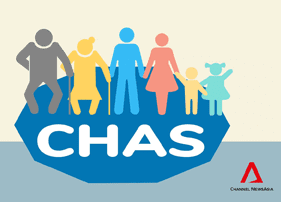 He also announced in his speech that the Community Health Assist Scheme (CHAS) will soon cover Singaporeans with chronic conditions regardless of their income. 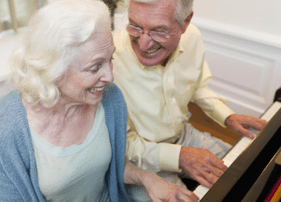 Playing familiar music can help to ward off the effects of dementia. Favourite tunes have the power to transform sufferers’ lives by jump-starting the memory, experts said yesterday. 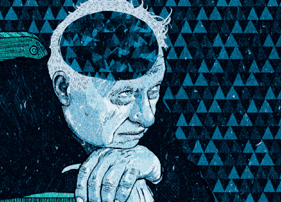 Can art improve the lives of people with dementia? 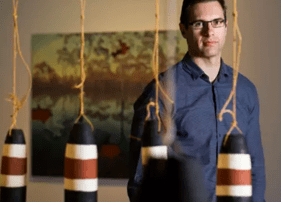 Now researchers from the University of Canberra are working with the program to find out if the art program is effective at improving the quality of life for people living with dementia. And they will find out by studying the participants’ saliva. 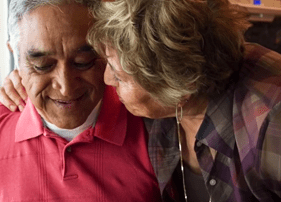 The best way to deal with communication issues is to try to put ourselves in their shoes to see what we can do to improve communication with someone who has Alzheimer’s or a related dementia. 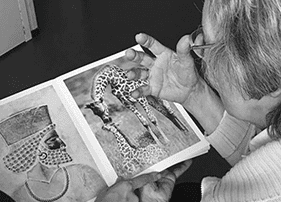 Our seniors program is designed to ignite creativity and imagination and exploration. Our clients are aged between 77 and 96. 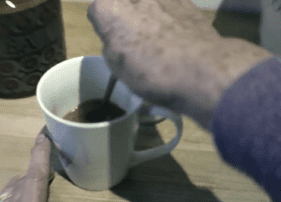 The film aims to encourage businesses and organisations to take certain steps to become dementia friendly. 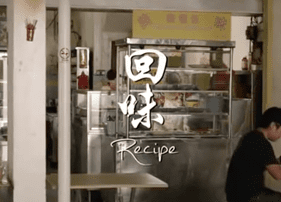 Commissioned by the Health Promotion Board, Singapore and shot by acclaimed local director Eric Khoo, the film brings out the real and poignant social issues related to #dementia.